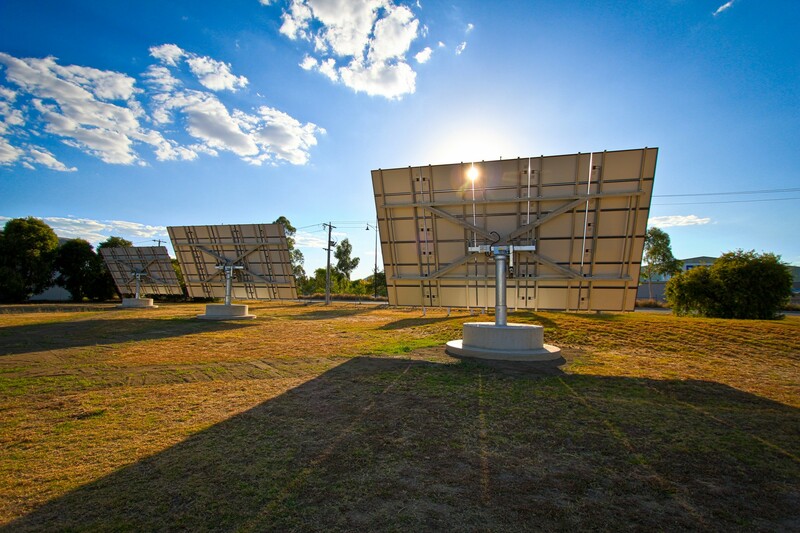 Solar Power Systems utilise the light from the sun to produce electricity. 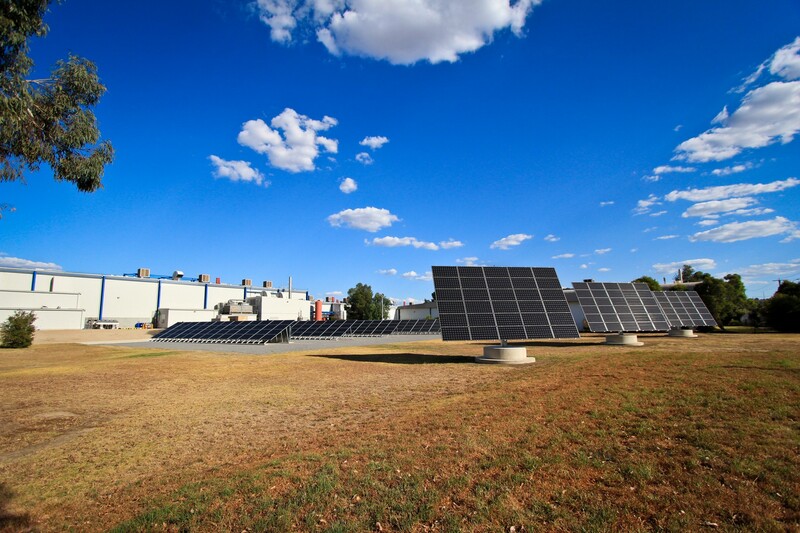 Solar PV modules generate electricity without emitting greenhouse gases. 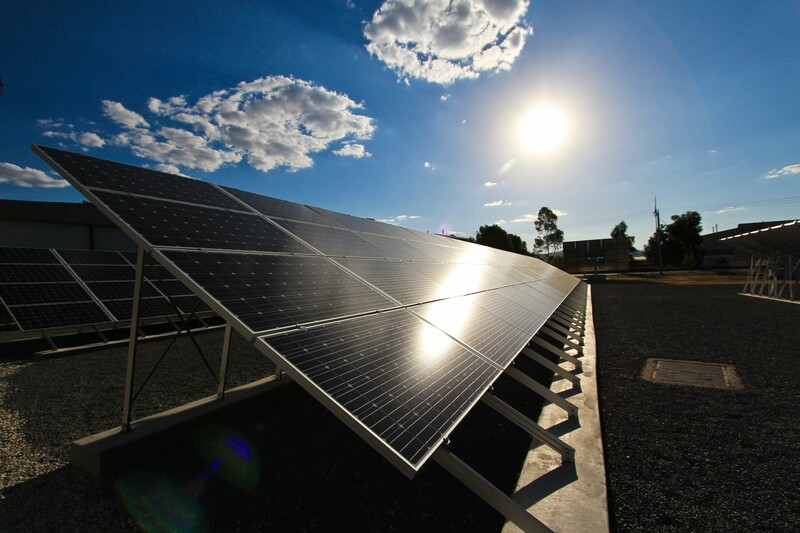 Solar electricity can meet complete power requirements of a household/ business or supplement a part of it. This energy when harnessed can effortlessly supply power to your property. 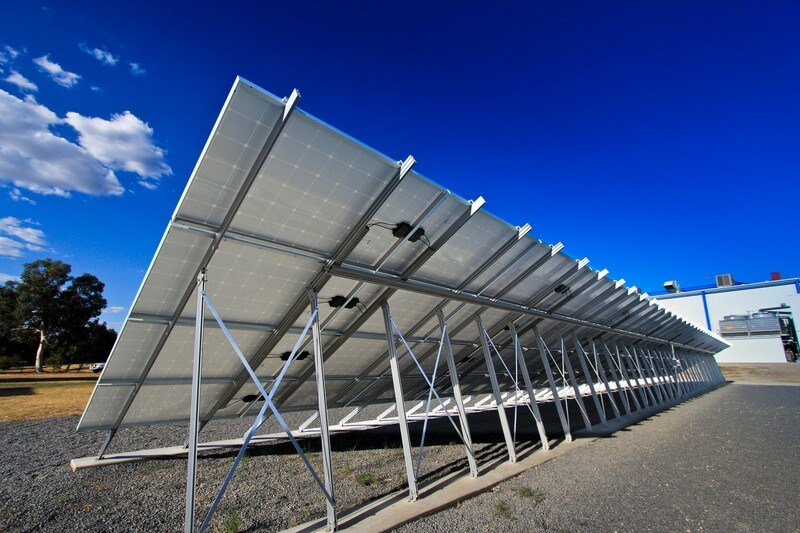 Solar PV modules are generally flat and have no moving parts. 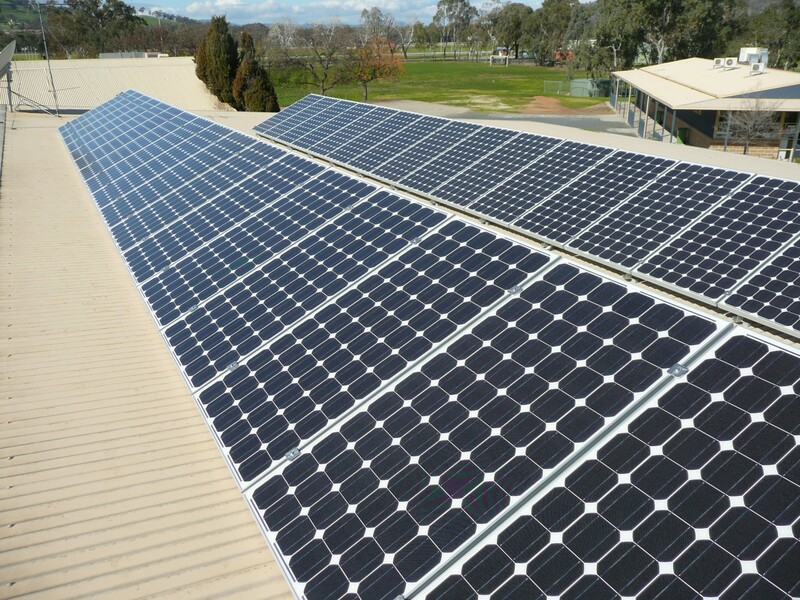 Solar PV Systems provide a renewable source of energy and helps reduce carbon foot print. The energy produced can also be stored in batteries for future use. Excess electricity can be supplied to the grid. This lowers your electricity bill. Manufactures product warranty period of 10 years for solar PV modules. 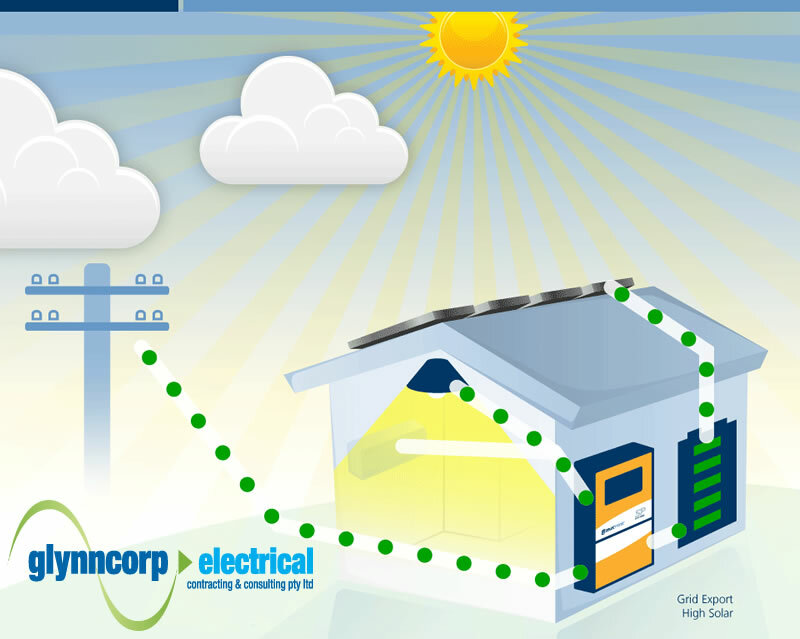 A grid-connected Solar PV system is an array of photovoltaic modules connected via an inverter (which converts Direct Current DC to Alternating Current AC in the property). 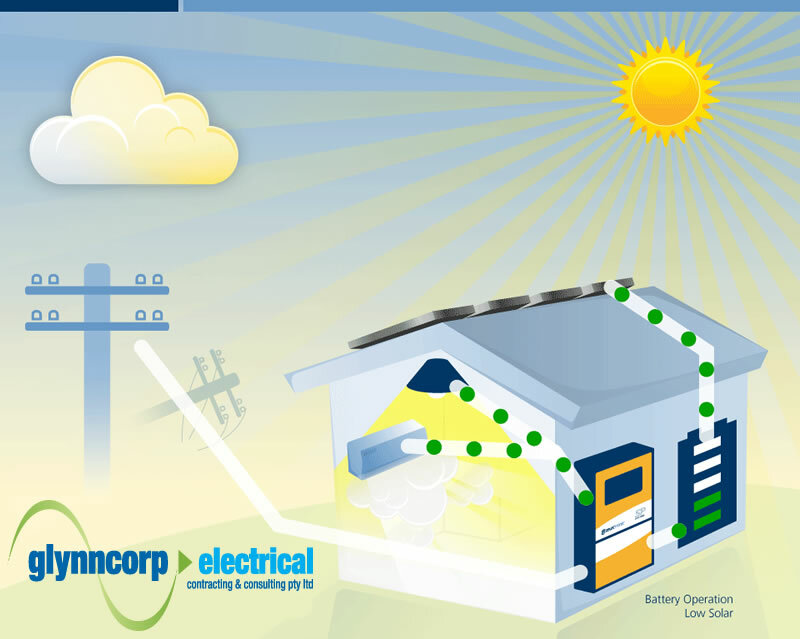 How do grid connected solar power systems work? In dull days and at night the load required will be automatically supported by the grid. Many people are choosing to have an off grid solar power system (stand-alone) especially if there is no power supply close to their property. 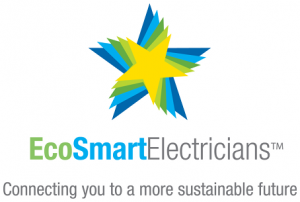 It generally costs a considerable amount of money to get the electricity supply there and this option can save money and never having an electricity bill every again. The technology has improved and today it’s more efficient and affordable without missing out on home comforts. 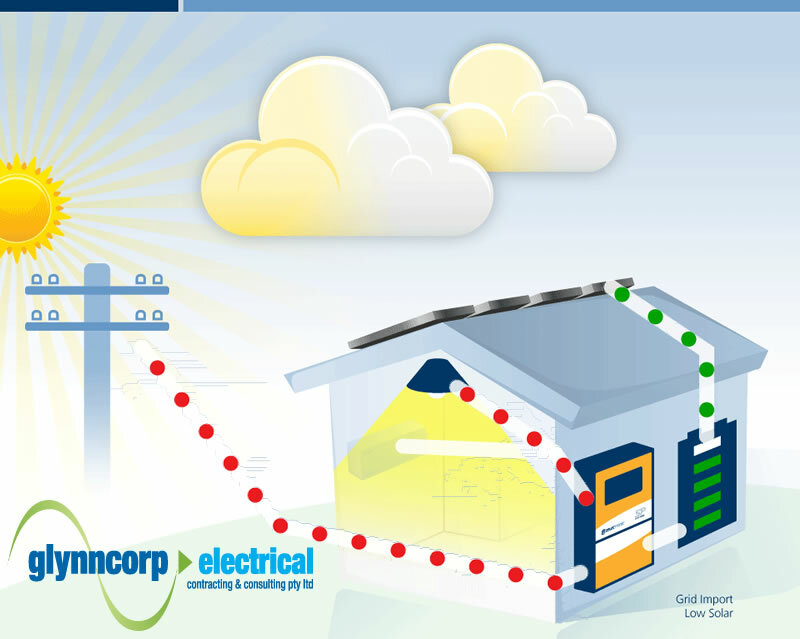 How do off grid solar power systems work? Off Grid Solar Power Systems are not connected to the grid or your electricity supply at any time. 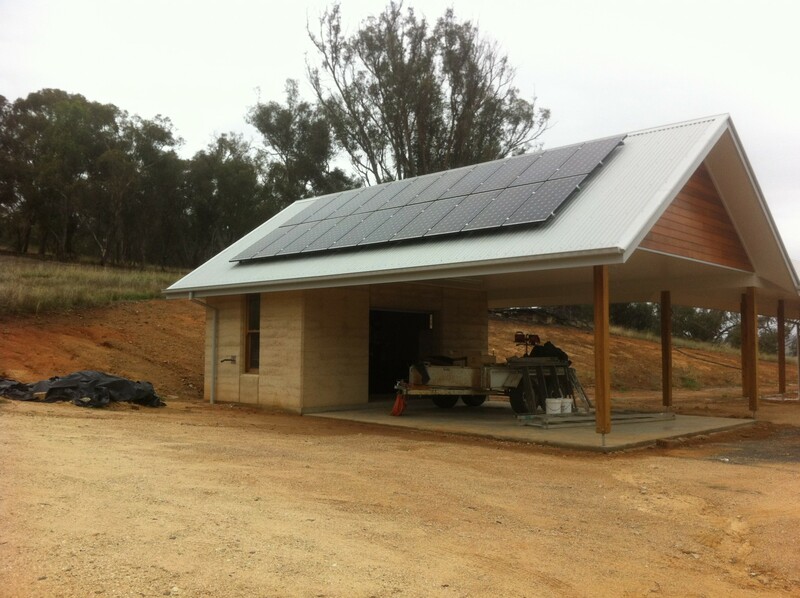 An off grid solar system is sized to meet the demand of all households/businesses usage 24/7. This is achieved by designing the system to cover all conceivable uses of electrical in the homes/businesses, sheds and pumping etc. There will be a battery backup system in place to store renewable energy. When there are dull days and at night a generator is in place if needed to cope with the load. 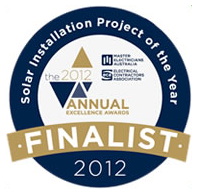 The choice is available for people to choose a Self-Use Solar Powered System (hybrid system). 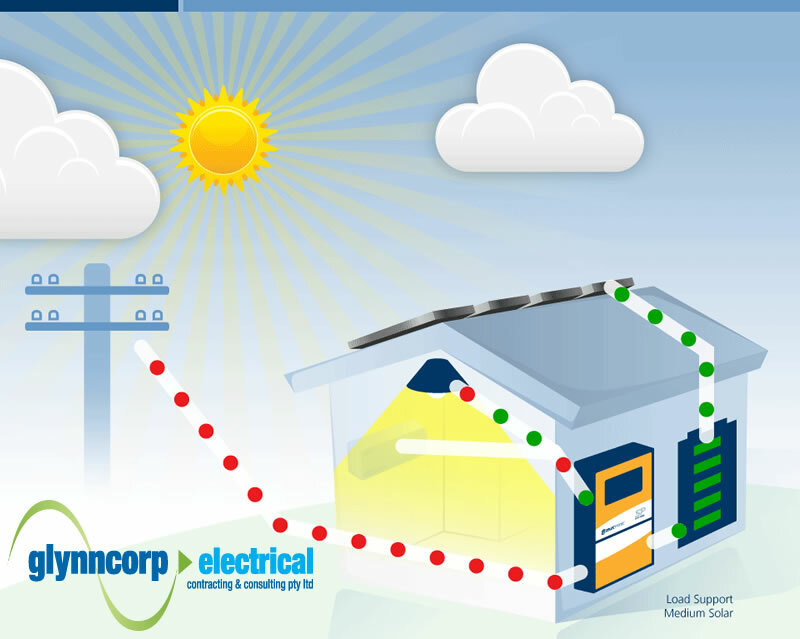 This means you can to have an off grid solar power system (stand-alone) and still be connected to the grid or your electricity supply at the same time. Consumption of energy in most households occurs in the evening, while most solar energy is generated during the day. 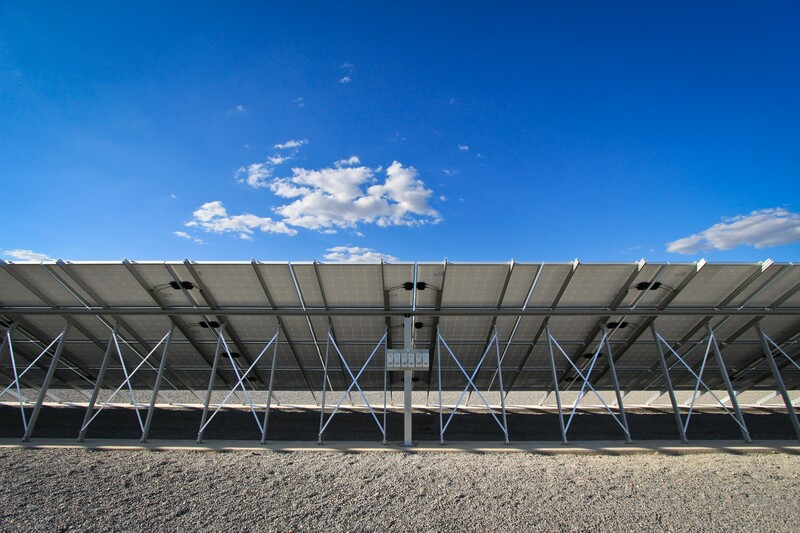 A hybrid solar power system gets more out of self-generated solar energy by storing it for use at your convenience. 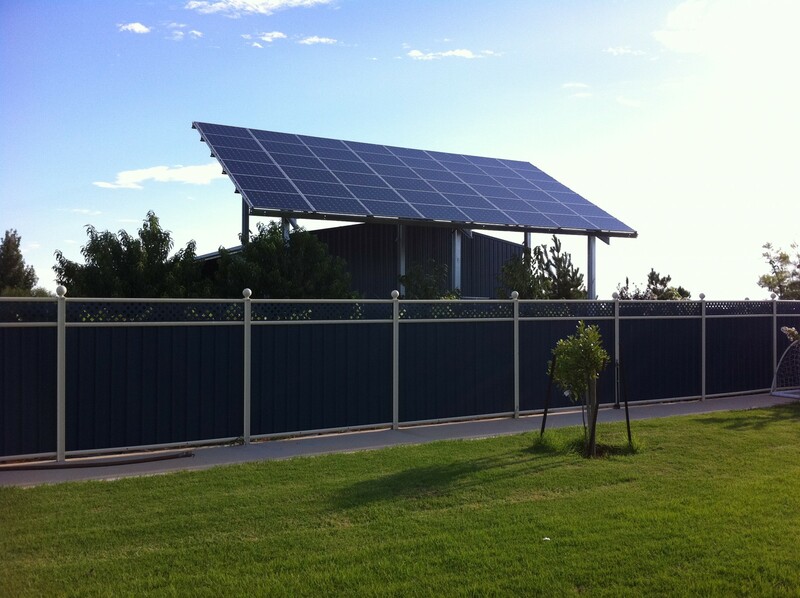 Don’t have a suitable roof to install solar power systems? You can opt for Free Standing Systems. Thanks to their stable base, free Standing Systems don’t need a wall or ceiling support. 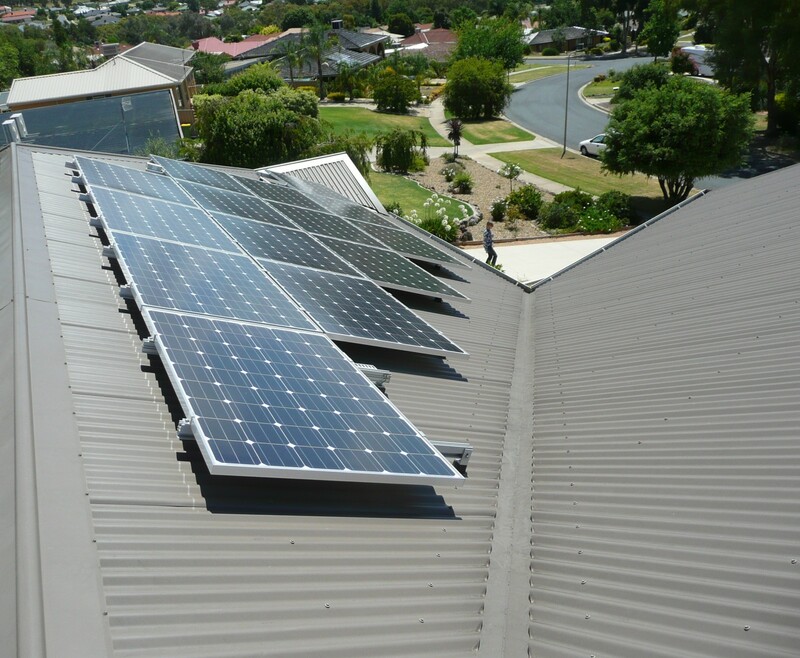 Many homes and businesses in Albury Wodonga and other parts of Australia have roofs that are structurally-unsuitable for solar power system installation. Air conditioners and shading issues from trees may also prevent people from installing solar power systems in their homes. They are also not considered aesthetically pleasing by some clients. Ground Mount & Pole Mount Systems are commonly used when there is plenty of space or there isn’t a suitable roof. Generally concrete footings are required for both types of systems using an aluminium or galvanised steel frame construction. These structures are engineered to cope with the loads and forces meeting Australia Standards & Building Code of Australia. 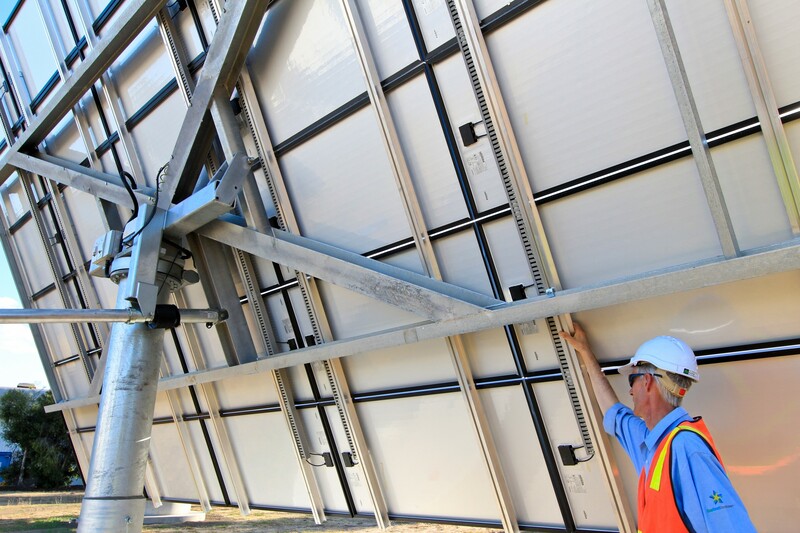 The pole and ground mount structures can be easily adjusted manually to access the maximum solar gain when the season changes from summer to winter. 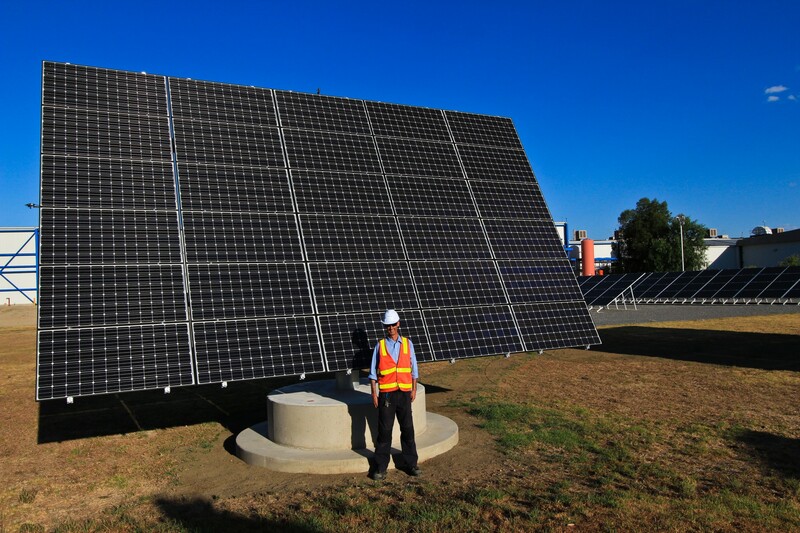 Global warming has led to the widespread adoption of green energy generated by renewable sources like solar power. Owing to this, the demand for a sustainable power generating solution like solar tracking has also increased. 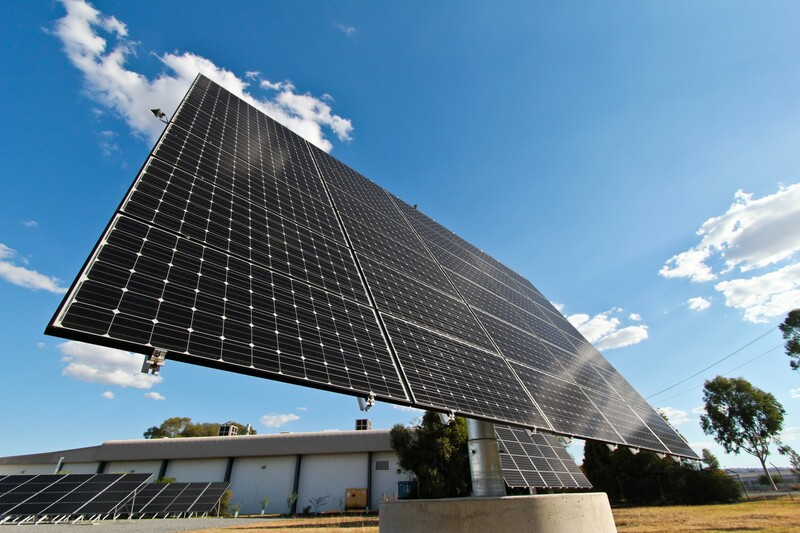 All in all, our solar tracking system is not only robust and durable but also comes with a complete warranty. Rest assured Glynncorp Electrical are dedicated and will assist you in saving costs and becoming more sustainable. Solar Electricity Systems will help you reduce your electricity charges, but it’s important to reduce the total amount of electricity you consume. Simply switch off standby loads e.g. TVs DVDs, Computers when not in use. Utilising motion sensors, home automation systems and timers. Use energy efficient appliances e.g. fridge, washing machine etc. Avoid quartz halogen down lights. They can be replaced with LED’s or compact fluorescent. To reduce heat build-up, you can position summer shading or reflective coatings on west-facing windows. High grade insulation to reduce heat in summer and store heat in winter. Use 100% block out curtains to block out the heat in summer and cold in winter. Any large electrical loads could utilise off peak tariffs e.g. pool pumps or change to solar pump. There is no denying that a majority of the energy produced in this world is used to operate a variety of pumps. Whether it is submersible or surface pumps, solar pumping offers a number of advantages over traditional form of pumping. WATERBOY SSP600 is a Centrifugal solar pump system, especially designed for swimming pool filtration and circulation, pond management, landscape waterfalls or even low head high volume water transfer. The SSP600 can be fitted to either a new installation or retro fitted to an existing pool, required is a minimum 400 Watts at 48VDC. Maximum pumping capacity is obtained with 740 Watts/48V producing 160 liters per minute at 6 meters of lift 60 Kpa and 105 Liters per minute at 12 meters /120 Kpa. 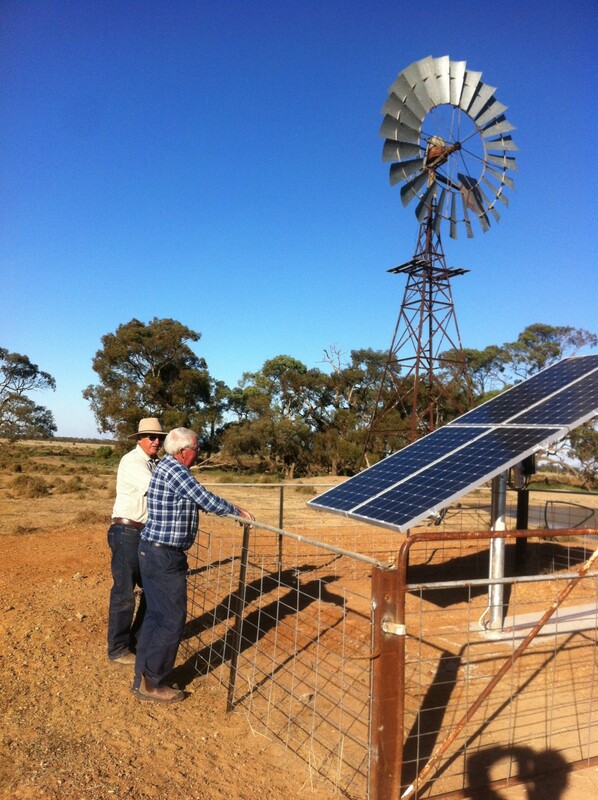 Even though the wind mill has been in use for time immemorial, more and more farmers in Australia and other parts of the world are now opting for solar energy to pump water. The fact remains that solar offers less moving parts, works without generating any noise and can run throughout the day in a seamless fashion. The solar-powered system does require fencing so as to protect from stock. 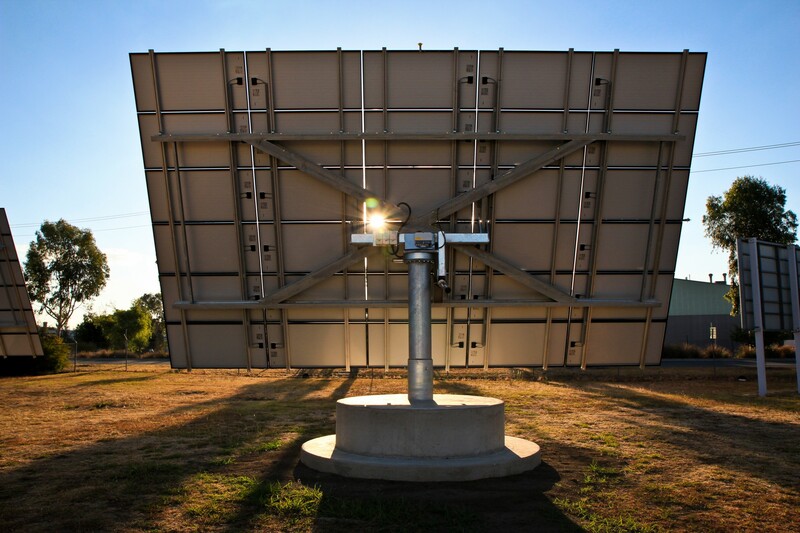 Why choose Solar Technology for bore pumping? We at Glynncorp Electrical understand the essence of water for all life. That is why we offer the WATERBOY Solar Pump 4HRSS-H that will help you become highly efficient. Whether yours is a commercial or industrial requirement, we can fulfill your bore pumping requirements without any hassles. Large scale solar pumping is perfect for industries. Whatever exact needs you may have, the team at Glynncorp Electrical can offer you service with experience. Our Albury Wodonga setup is based between two major cities, Melbourne and Sydney. This allows us to respond to your queries in a quick and effective way. All in all, it only makes sense to install solar modules on air-conditioning loads, compressors/cool stores, air compressors and many more applications. For more details, touch base with Glynncorp Electrical.